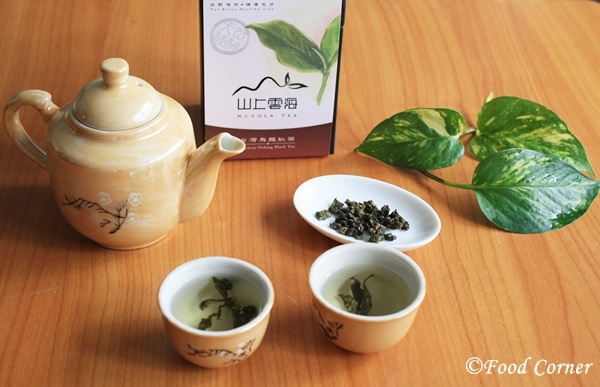 Recently I had a chance to taste tea from Taiwan. I received tea packs from Nuvola Tea. 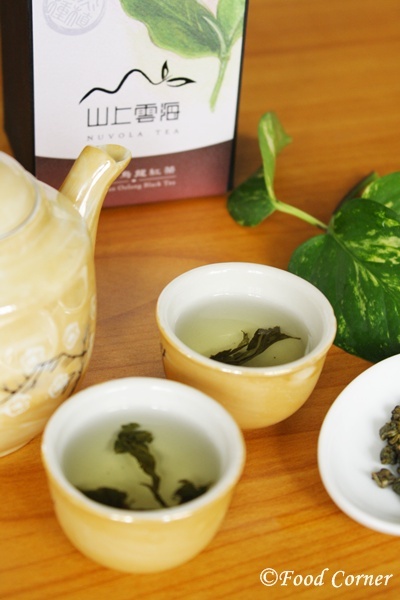 Nuvola Tea is a company specializing in quality tea leaves of Taiwan. 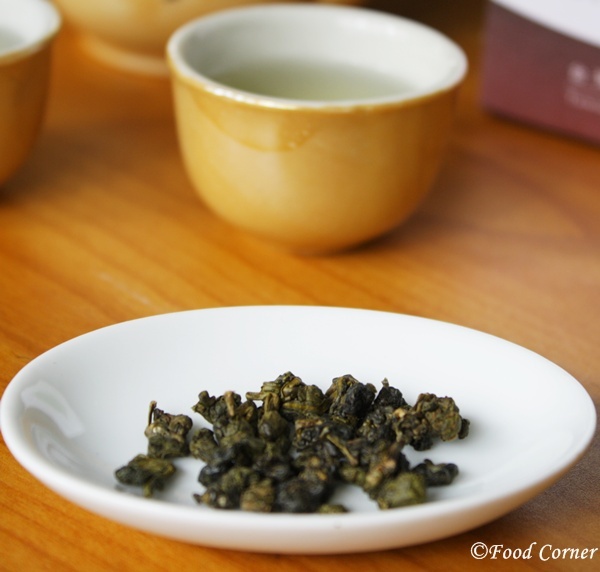 From the tea samples I received; first I tried Premium Taiwan Dong Ding Oolong Tea. 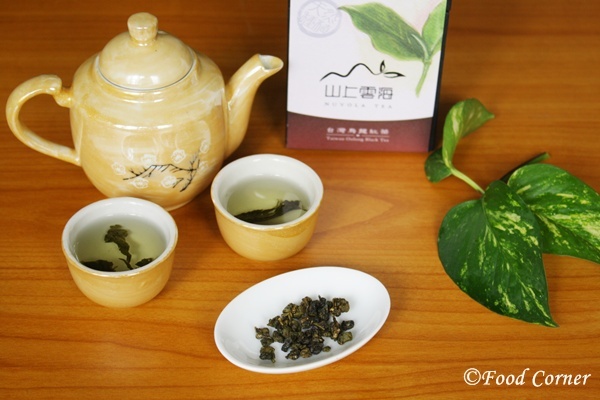 If I explain the appearance of this tea, the leaves are Glossy and dark green. I could feel the glossiness and softness once I touched them. The leaves are rolled into small buds. It had a wonderful fragrance which any tea lover would like. Once brewed, it looks in pale golden colour and much transparent. 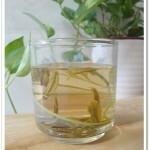 Actually I only used very few leaves because I like to experience light the taste of light tea. The leaves opened up nicely. This tea has a rich, sweet and smooth taste. 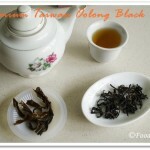 Also I could get some roasted aroma which makes me craving for this tea. 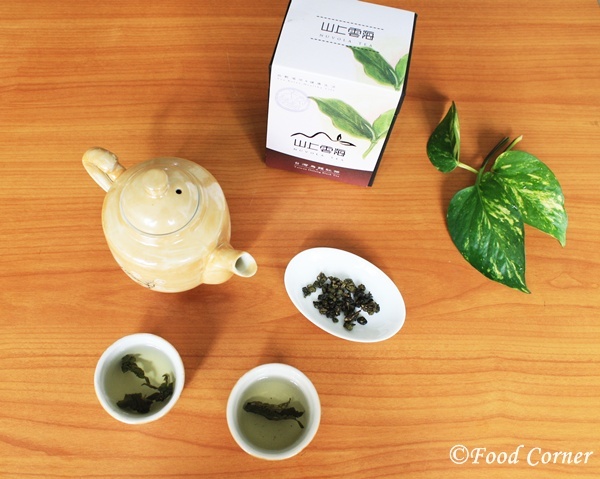 From Nuvola Tea, I found that this Oolong tea helps to increase stamina, aids digestion and reduces fat absorption. 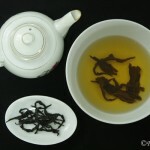 Check Nuvola Tea for more details and for purchasing. 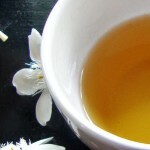 This tea will give a high satisfaction for any tea lover. 🙂 yes,I am sure this is good for all of us.Even I started gaining weight after starting the food blog,but now I drink more tea to control my weight…. A cup of Hot Tea. Different flavor tea… Nice one. Wow! 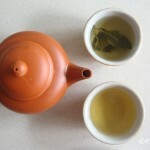 I love tea and absolutely love to try out new brands of it! Nice post! please try it,sure you would love it..